Coloring your world since 1995. Family owned residential and commercial painting company -- Interior & Exterior services for your home or business. With over 100,000 walls refreshed, we know how to choose the best painters for your project. We hand select local crews through our thorough vetting process - all so you don’t have to. Being Diamond Certified, J&J’s Final Coat Painting, a prestigious, family-owned painting company, is guaranteed and valued among the highest-rated painting companies within the Bay Area. 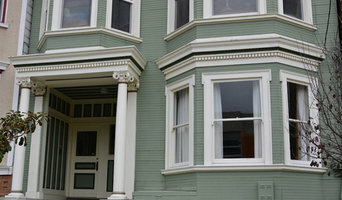 We are East Bay's premier painting company for interior painting and exterior painting. 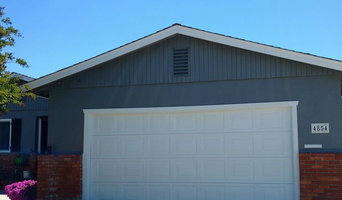 During our 25 year history, we've painted more than 10,000 homes in Solano County and beyond. 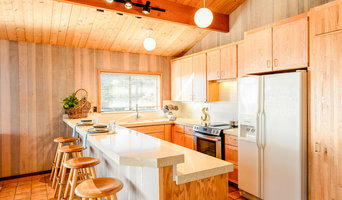 Green Power Remodeling is a family-owned business, an industry leader with more than a decade of experience in construction, home renovations, engineering, and design. 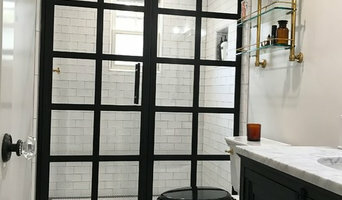 Our team has overseen and completed hundreds of successful residential renovation projects with beautiful and unique designs, within the Bay Area. We believe that each customer contributes to the success and growth of our company, which is why we provide superior quality and unparalleled service in all aspects of our business. We are a residential and commercial painting company that tailors its experience to each customers needs. As masters of all kinds of painting projects — residential and commercial, interior and exterior, staining, dyeing and cabinet painting — we make your satisfaction our top priority.